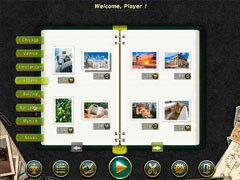 Jigsaw Tour 2 will show you the finest places in the world! Choosing where to go on vacation? 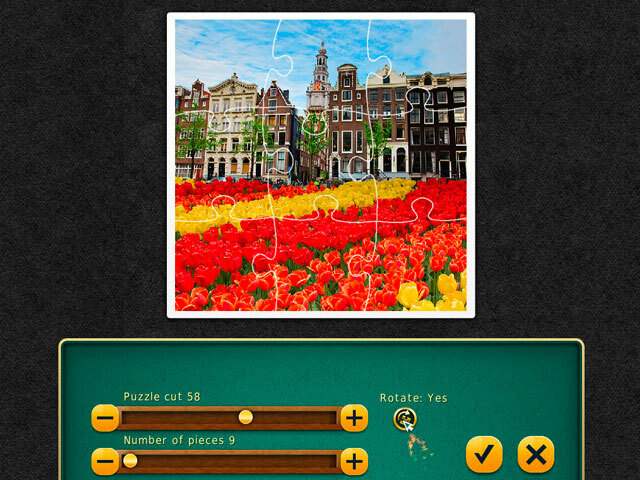 This new puzzle game can help you take a virtual tour around the most famous tourist cities of the world! Enjoy high quality images, convenient controls and help, and heaps of clues and tools to help you configure the game to your liking. Special tasks and trophies make the game even more entertaining. 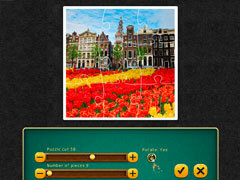 Before you set off on your travels, play Jigsaw Tour 2! Venice, Chicago, Peking, Munich, Athens... 700 photographs of famous sights in 7 of the most beautiful cities of the world. Architecture, monuments, art, and national clothing, cooking and souvenirs. Find out everything a city is famous for in the world of tourism. Study the culture and traditions of cities in the comfort of your own home. 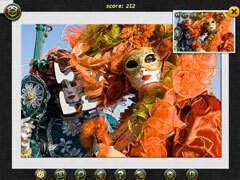 Travel around the world with Jigsaw Tour 2!